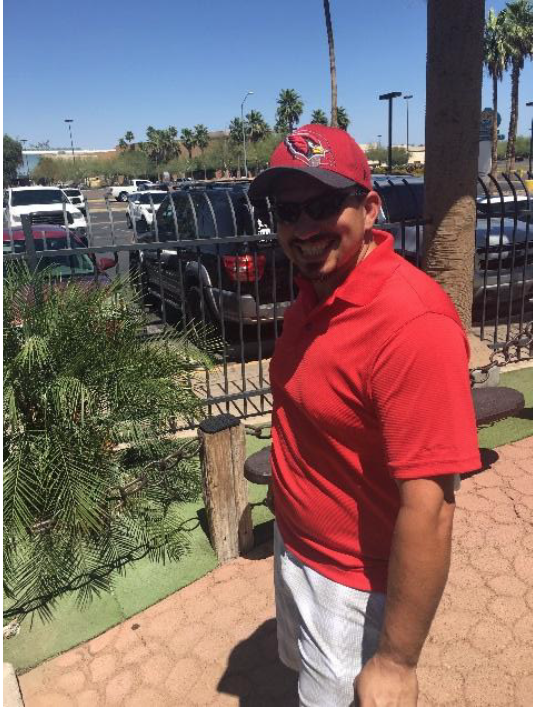 Robins Plumbing knows that team work is the answer to providing incredible customer service! 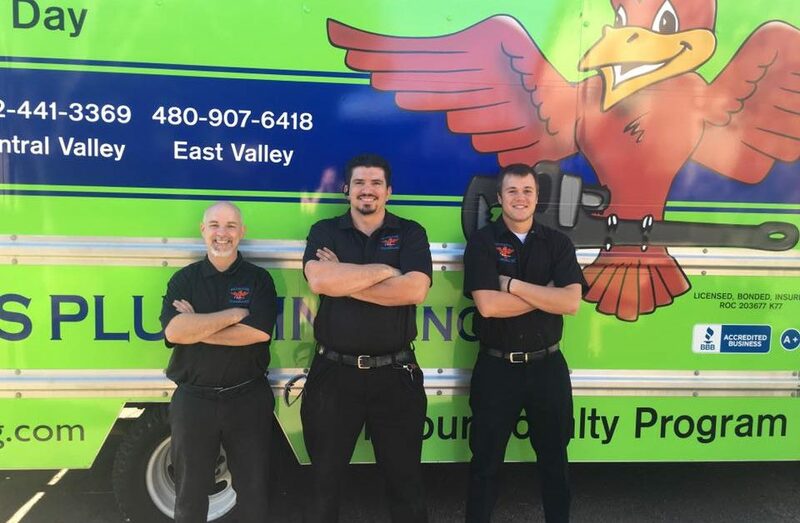 You may know Robins Plumbing as the company with the lime green vans and the big red bird but behind the scenes we are much more than brightly colored vans. Behinds those wrenches, phones and computers is a team of people who are working hard to make sure that our clients have an amazing experience, not because they have to, because they want to. 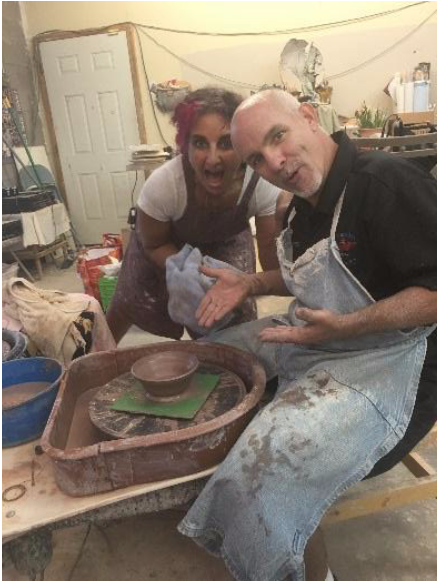 What do company team building events have to do with our customers? Team building creates a fantastic client experience. A happy, supported team will go above and beyond for their customers. Robins Plumbing prides itself on team work, in fact it is one of our companies values. We believe that our success is our teams success and our teams success is our success, one for all and one for all! We want to provide an epic customer experience and we believe the best way to do that is to build an epic team that supports the success and growth of each other. With that in mind Robins Plumbing understands that trust, respect and loyalty cannot be bought, these traits are earned and we earn those traits by giving them. Every member of our team knows that they play an important role in the customer experience and no role is more important than another, including the CEO. Team building events have changed the way our company operates. Team building events have given our team members the opportunity to grow together as people, not just professionals and we have a fantastic time stepping out of our comfort zones during the process. 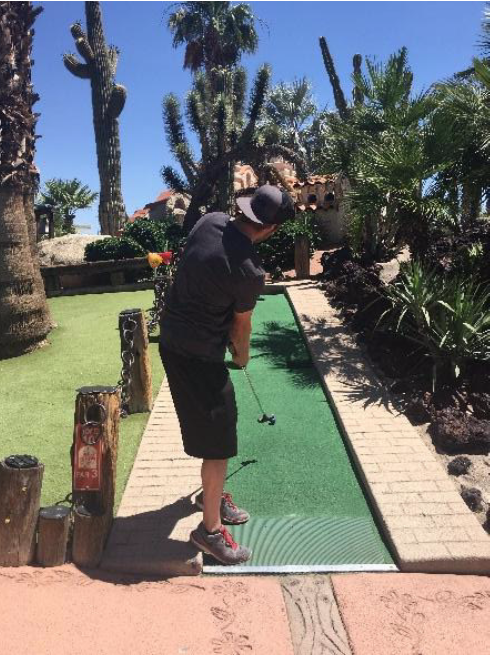 Some of the fun things we do – we’ve played miniature golf, learned how to spin clay on a pottery wheel, champagne brunch at the Wrigley Mansion, haunted houses and much, much more.